Ramadan is the ninth month of the Islamic calendar. 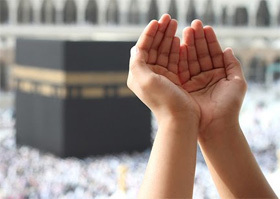 It is the Islamic month of fasting, when Muslims refrain from eating, drinking from dawn until sunset. Fasting is meant to teach the Muslim patience, modesty and spirituality. Below is the list of all mustakhab (recommended) dua'as, prayers, wazaif, nawafil that you can read and recite during the month of Ramadan. On the last day of Sha’ban Prophet Muhammad (S.A.W.) gave an address in which he highlighted the significance to Ramadan and its importance. He said, ALLAH has made ‘Fasting’ obligatory in this month and has made ‘Standing in Night’ a matter of Ajar-o-Sawab. One Nafal is equal to Faraz and one Faraz multiplied with 70. 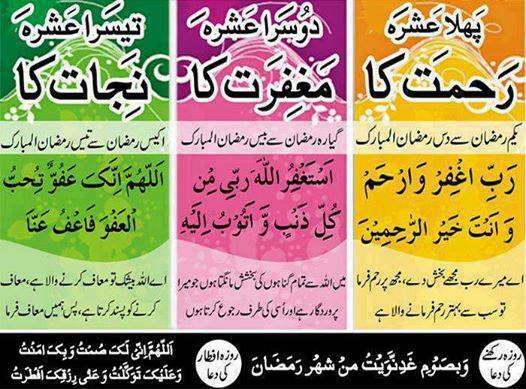 Recite these influential & esteemed things, and avail the opportunity to get rewards as much as you can. 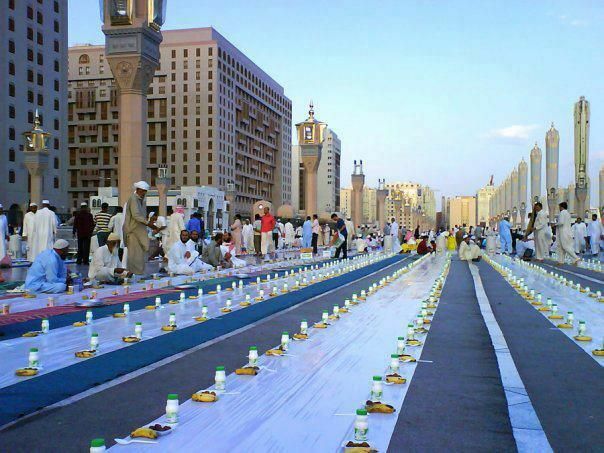 Especially, standing in night, besides fasting, is a prospect from which one should be benefited.